"Give me liberty or give me death." "Houston, we have a problem." "I did not have sexual relations with that woman." American ears ring with these and hundreds of other declarations, spun out of history. Walt Whitman claimed to "hear America singing," but, mostly, we hear America talking. Out loud. 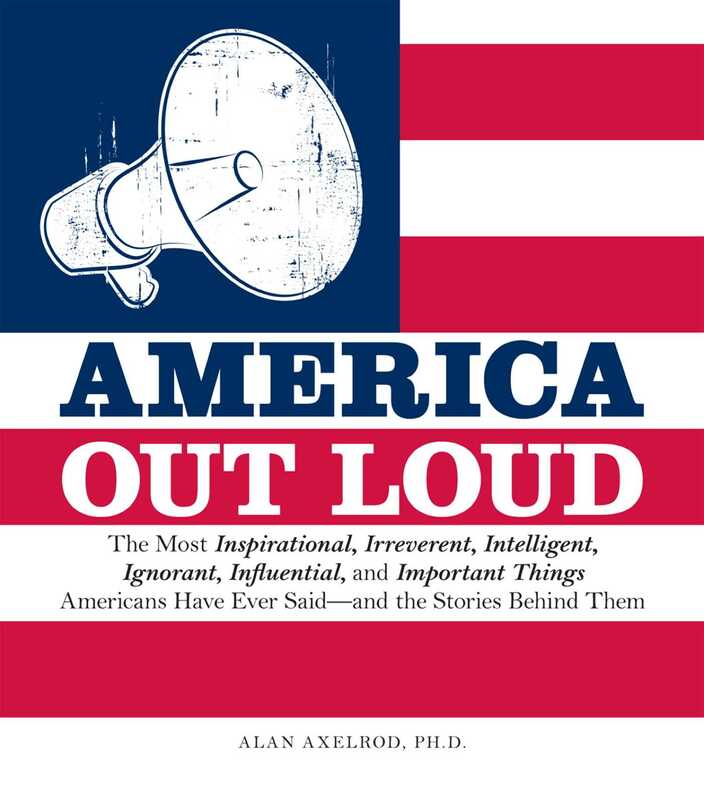 This book features more than 300 quotations from influential Americans, including Benjamin Franklin, Muhammad Ali, George W. Bush, Paris Hilton, and many more! This book chronologically records the historical timeline of America—one voice at a time.